The presidium of leftist party Fair Russia has decided its members, including two MPs who took part in the latest Moscow protest march, must choose between their party membership and their work in non-system opposition. 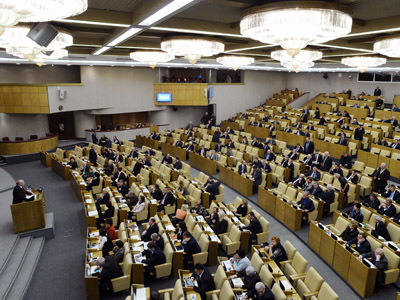 Fair Russia announced the decision on Thursday, saying four of its members – Gennady and Dmitry Gudkov, Ilya Ponomaryov and Oleg Shein – had 30 days to decide if they prefer to remain in the party or quit and join the unregistered movement that they recently sided with. 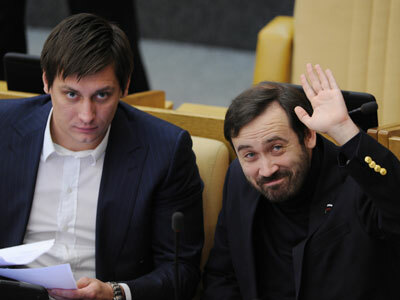 Dmitry Gudkov and Ilya Ponomaryov currently represent Fair Russia in the Lower House. Gennady Gudkov also used to be an MP, but was voted out of the Duma for allegedly running a business while serving, which is against the law. The presidium’s decision came after the four politicians took part in the January 13 protest in Moscow. 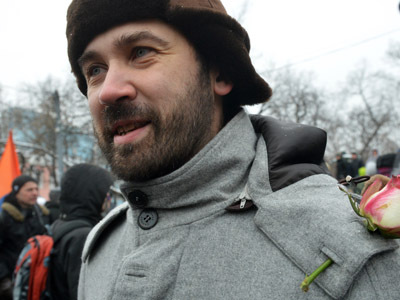 The non-system Russian opposition launched this rally, dubbed ‘March against Scoundrels’ against the bill that bans US citizens and organizations from taking any part in the adoption of Russian orphans. The protesters represented a significant part of the community which claims that this move deprives thousands of children of the chance to find new families in the United States. They also hold that for some sick children this can be a matter of life and death, as healthcare at home cannot offer them the services that can be found abroad. After the march, MPs Gudkov and Ponomaryov officially asked the State Duma to cancel the ban on US adoptions. They said that they had little hope that their move will lead to any result, but they still wanted attention from colleagues, media and the public. 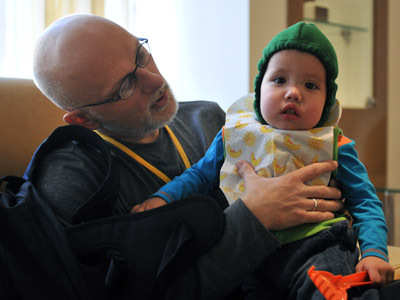 The State Duma passed the so-called Dima Yakovlev bill, part of which bans the US adoptions, with a unanimous vote and the latest polls show that the majority of Russians support this move. Fair Russia accused the four party members of unethical behavior as they walked in the front ranks of the column carrying slogans that insulted parliamentarians. On January 13, some of the rally participants burned portraits of President Vladimir Putin and the Duma deputies who voted for the bill, prompting a police investigation. At the end of the rally protesters threw all their posters into an industrial garbage collector for the camera, making a show of their actions. 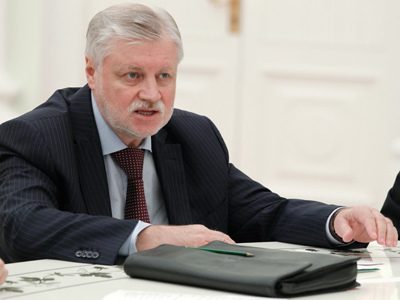 One of the politicians named in Fair Russia’s ultimatum – Oleg Shein – has told the press that he was choosing to quit the leadership of the non-system opposition, but intended to continue his cooperation with it, as in his view the party decision did not limit him in this regard. Gennady Gudkov, who continues to work in Fair Russia's parliamentary faction despite of losing his parliamentary seat, said that he completely disagreed with his party comrades and added that the party bureau had no powers to pass the decision on his expulsion. Dmitry Gudkov said in media comments that he did not intend to quit any political bodies he currently participated in, and if Fair Russia chose to expel him then so be it.